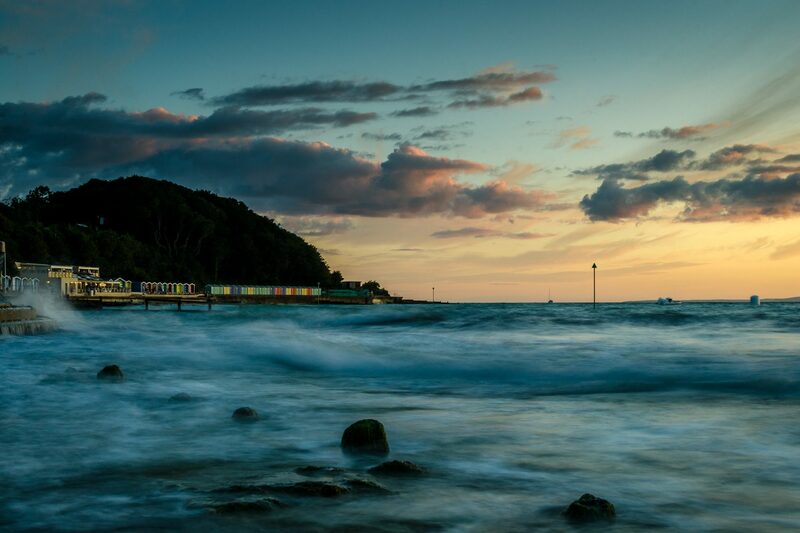 Colwell Bay is linked to neighbouring Totland Bay by a popular promenade coastal path popular with locals and tourists alike. Unfortunately, back in December 2012 the concrete sea wall collapsed due to heavy rain causing a landslip. The slip and resulting closure gathered local press interest including articles on the BBC News website and BBC South Today. A petition to reinstate the path was signed by over 4,000 residents. The Isle of Wight Council commissioned a report on the landslip which was published in December 2013. Due to the high financial costs (estimated at £2.1m) to rebuild and protect the promenade the council decided (in September 2014) to adopt a ‘make do and mend’ option with the popular path costing an estimated £200,000). The government approved plans to close the path until July 2015. Delays have been ongoing due to the landslip falling within an SSSI area (Site of Special Scientific Interest) which has meant additional specifications must be fulfilled. Copyright © 2019 Colwell Bay. All Rights Reserved. The Arcade Basic Theme by bavotasan.com.